What Went Wrong At Prada? What could possibly go wrong at a maker of handbags that almost every woman in the world wants? The good news for Prada is that there is nothing wrong with their product development definition for handbags – their customers still want them. The bad news is that other things have not gone well. What makes handbags such a great market is that they have both a very high profit margin and they sell well all year long. The high end fashion houses make more from the sale of handbags than they do from almost any other fashion line. Last year Prada’s leather-goods division posted a 20% increase in sales. However, this year they’ve posted a 3% decline. Clearly things have changed. Prada attributes their setback to tough competition in the leather-goods sector. This has been combined with a number of new lines that the company has introduced that have not yet caught on with consumers. On top of all of this, Prada recently raised their prices. The net effect of all of these changes has been for their sales to plummet. How Can Prada’s Product Managers Recover? As product managers we realize that sometimes bad things happen. When this occurs, we need to take action. In this case Prada’s product managers are going to need to do something to turn around sales in their leather-goods division. If they can find a way to do this, then they’ll have something to add to their product manager resume. The Prada product managers have already made some decisions about how they are going to handle the current situation. The first thing that they’ll be doing is to take the time to develop different types of products in the leather-goods sector as well as bags. This will help them to diversify their sources of revenue from this sector. Additionally, the product managers are looking into different ways that Prada can cut its costs in order to boost its bottom line. Clearly to fix the current problem there is no one magical answer. Instead, the product managers at Prada are going to have to take a number of different actions with the hope that the combined effect will be a boost in handbag sales. In the future, it appears as though they are going to have to be careful to make sure that they don’t combine price increases with the introduction of new product lines. The product managers at Prada occupy a space that most product managers would love to be in – it sure seems like everyone would like to own their product. Every year they come out with new products and they seem to sell like hotcakes. However, lately they’ve run into some problems that were not covered in their product manager job description and they are going to have to find a way to fix things. For over a decade the Prada handbag product managers have made money for the company. However, lately, profit margins have started to slip. They’ve run into the double whammy of introducing a number of new styles that still need to gain traction with customers while at the same time raising their prices. The net effect has been lower sales. The Prada product managers are going to have to create other leather goods products, cut costs, and focus on other brands to boost their revenues. As product managers we can all learn a few things from Prada’s stumble. First, we need to very carefully plan our introduction of new product lines. We should not be changing our prices until our customers get used to our new products. Additionally we need to keep our options open so that if we run into product problems we can boost revenues using other products. Prada will come back, let’s all watch and learn more about the power of women’s handbags! 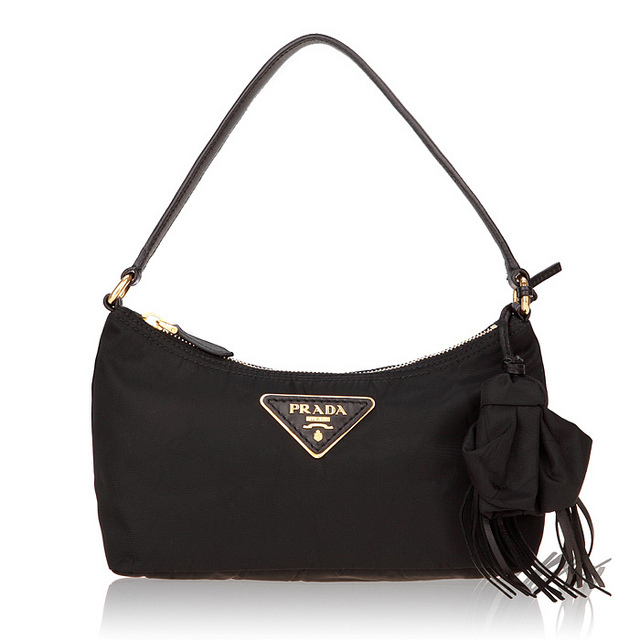 Question For You: If you were a Prada product manager, how could you boost acceptance of your new handbag lines?